In today’s highly competitive hospitality industry, companies must deliver the highest level of customer service possible. In fact, 72% of hospitality businesses say improving the customer experience is their top priority. Nowhere is this more important than the contact center. Each day agents field a constant stream of phone calls, emails, chats and texts – all containing critical voice of the customer data. 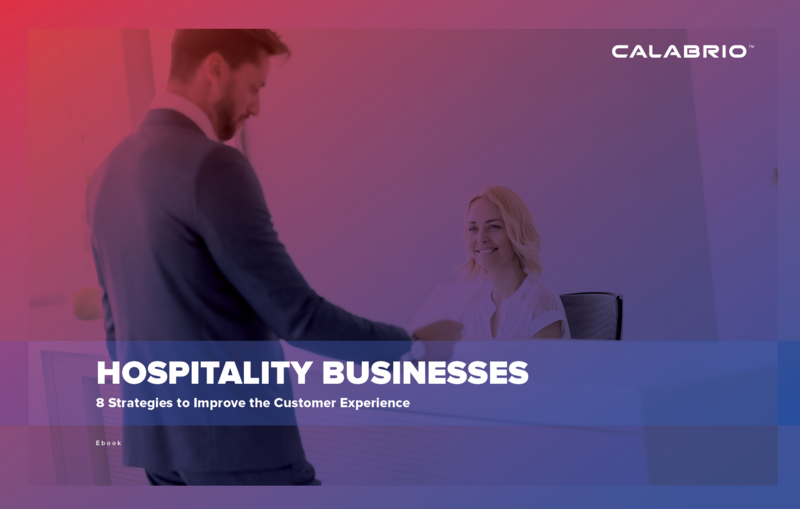 By analyzing this critical VoC data, companies can harness it to improve the experience for their guests.Download our ebook to learn eight strategies for hospitality companies to improve the customer experience. From ideas for cross-selling and upselling, to tips for winning the ratings game, this ebook is full of ways to create a winning guest experience.